This year we have four weddings and we’ve already got a date in the diary for a wedding next year. It seems that we really are at that age now when everyone’s getting hitched and having kids. Now, we aren’t in a position to be getting married or having kids for some time yet, but that doesn’t stop a girl from dreaming about her own wedding, right? When it comes to the venue, I know exactly what I want! I want historic, I want vintage and I most certainly want a lot of class! I’m not asking for much am I?! 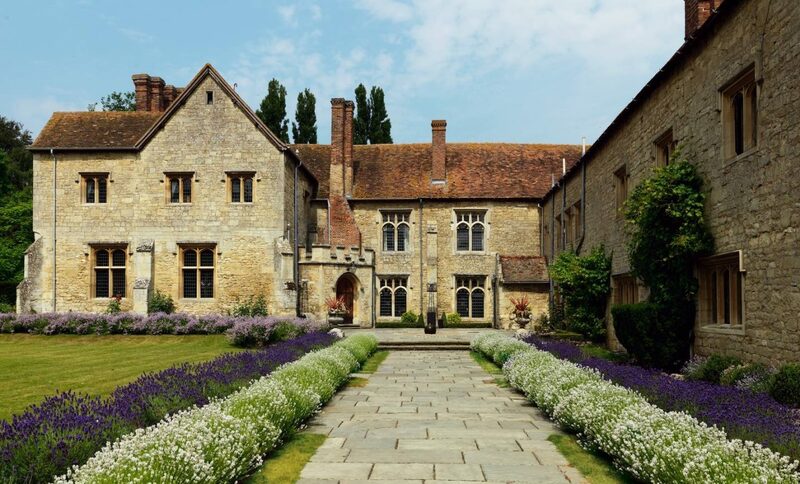 Whenever we receive a wedding invite, I’m straight online to see where the venue is and what it looks like, and that tends to lead on to me browsing through to stunning country houses. Click here to see the one that’s caught my eye most recently. I really want it to feel homely and grand, oh and course, it’s got to look great in the photos! I’d ideally like a venue where I can have friends and family stay over so we can just dance, and dance, and dance, and dance until we can shake it no more. When it comes to my time to have a look around at venues, I’m going to sit down and make a list of all the things I’d like and check them off as we visit. I’ve heard it’s quite good to keep notes so you remember what you loved and what could possibly be wrong with the venue so when you’re making that final decision you’ve got it all laid out in front of you. Nothing beats being organised at what can be a super stressful time! I haven’t quite decided on the kinda of food I’d like to have as that often depends on what the venue will allow, but in my dream world, we’d all be eating burger and chips! I bet that comes as no surprise coming from me. For lots of people the dress is such a big deal, but for me, I’ve got a good idea of what I’d like based on how I dress as a wedding guest. I really don’t want to spend a fortune on my dress as I’d much rather put the money behind the bar for everyone to have a great time. I want to be able to feel comfortable all day, dance around and not need to hold the dress up all day when I’m walking around my venue. Totally understanding that it’s the biggest day of my life, and will want to look my best, but I also want my guests to have the best time as that dress will just sit in my wardrobe for years to come! I’m a firm believer in having a wedding that reflects you and your partner as people so for us, an old country house, a dress I’m comfy in and proper good food would suit us down to the ground. Have you got married; if so, what are your wedding venue tips? "What Kind of House are we Hoping to Buy?" "Trying out the Fabulous Menu at Yen Burger, Borough"